This is the introduction to a coming series on GeoLiteracy otherwise called Spatial Awareness. 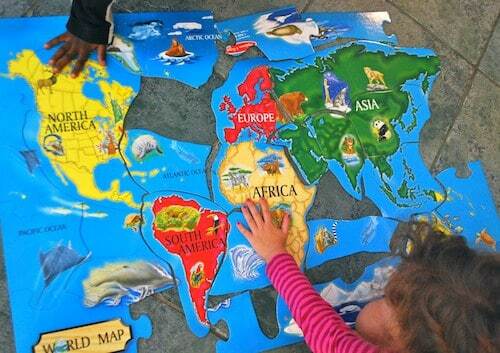 Geoliteracy is the ability to use geographic understanding and spatial reasoning to make decisions. .. whatever the case your systems should never be geo-illiterate..